The list of things that golfers demand from a bag is lengthy. Most golfers switch between walking and riding, so we want a bag that’s versatile. We want durability, smart features, ample storage…the list goes on. No family of bags that we’ve tested has checked as many boxes as the PING Hoofer. 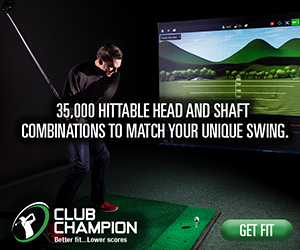 Available in three different sizes, every player can choose the option that best suits their needs. For the golfer who walks more often than not, the Hoofer Lite is a great choice. With fewer dividers, it keeps the weight to a minimum for easy carrying. Some of the “standard” Hoofer features that are highlighted when walking are the adjustable straps and the perfectly located water bottle pocket. For the player who rides more often – or who values organization over weight – there’s the Hoofer 14. With 14 dividers, there’s a place for every club, and weight is still very manageable for the occasional walker. On a cart, the Hoofer shines with a strap pass-through that leaves all your pockets accessible and a magnetic pocket for easy access to a rangefinder, tees, or more balls. For the player that wants the “just right” middle, there’s the classic PING Hoofer stand bag. With five dividers (three full length), you get organization and light weight. No matter what your preferred mode of transportation, the sturdy leg mechanism that pivots on the entire base is something you’ll love. Broken stands and duct-tape solutions will be a thing of the past. 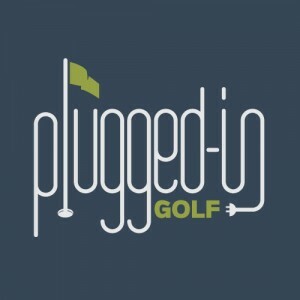 What Is PluggedInGolf.com Blue Ribbon Gear? 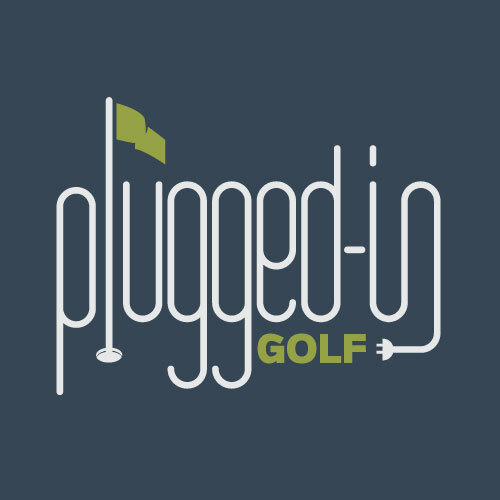 Blue Ribbon Gear is PluggedInGolf’s way of recognizing the very best equipment in golf. From clubs to apparel to accessories, our blue ribbon is a symbol of gear that is head and shoulders above the rest. Hi Matt. Did you tried the hoofer on a push cart like the clicgear 3.5? I am looking for a 50/50 walk and push bag. Yes, I’ve used my Hoofer on a push cart, and I’ve been very happy with the performance. Carry almost all the time. Walk all the time. Have 14 clubs in the bag and want to ideally keep my graphite shafts (driver, 3 wood, hybrid) protected in their own section guarded by a full length divider. Looks like I can’t go wrong between Holfer or Hoofer Lite…what would you go with? I’m torn on the extra section (hoofer) vs. just slightly lower weight (lite). Love the site. Your informed reviews helped me settle in on Iblades and they have been great! Because they both have the same number of full-length dividers, I would go for the Hoofer Lite. I want to enter the Secret Giveaway mentioned in today’s e-mail (9/3/2018). p.s. I am still using my PING Sunday bag purchased 12-15 years ago. Very light, perfect for walking the golf course.